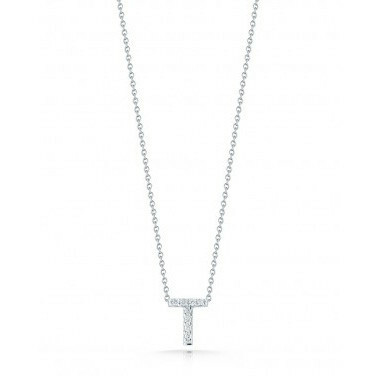 The Roberto Coin Initial Thoughts collection presents this amazing T necklace. 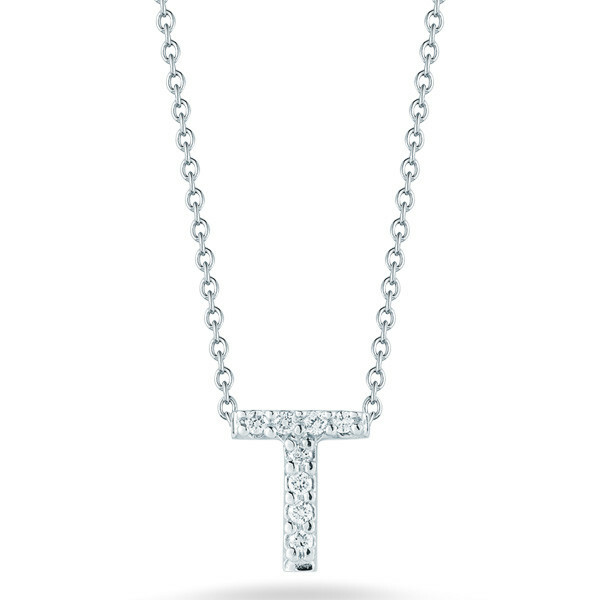 Crafted in 18kt white gold, the letter is set with timeless white diamonds for an exquisite look. The pendant dangles from a glorious 18kt gold link chain. 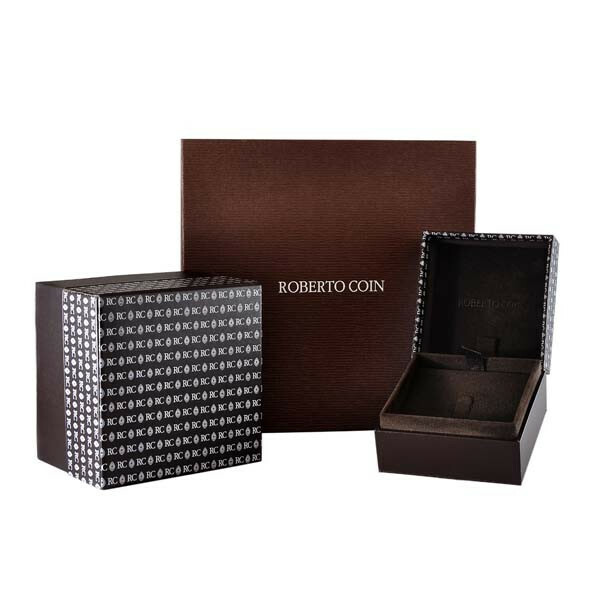 This Roberto Coin necklace will fit you to a T!